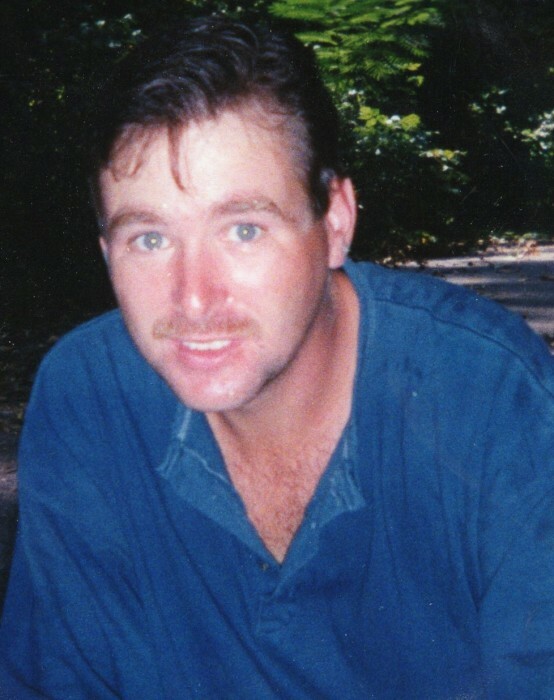 Anthony Wayne Harlow, age 50, passed from this world on March 15, 2019, after a short illness. Anthony was born January 4, 1969, in Columbia, TN, to Larry and Betty Harlow. He has been a resident of Crestview, FL for 26 years. Anthony was a very loving person, with a very giving heart. He had a great love for family. His favorite hobby was tinkering with anything electronic. Anthony also loved watching horror movies. In addition to his parents, he is survived by his sisters, Cindy Donovan and Melissa Rodriguez, both of Niceville , FL; nieces and nephews, Blake Donovan and wife, Ashley, of Choctaw Beach, FL., Breana Rodriguez and Justin Rodriguez, both of Niceville, FL; and several loving aunts, uncles, cousins, and friends. He was preceded in death by both maternal and paternal grandparents; brother-in- law, Joseph Donovan; and a loving nephew, Joshua Donovan. A gathering of friends and relatives will be 1:00 – 2:00 pm, Tuesday, March 19, 2019, at McLaughlin Twin Cities Funeral Home and Crematory in Niceville, FL. Services will follow the gathering at 2:00 pm at the funeral home. Interment will follow the services at Sunset Cemetery in Valparaiso, FL.